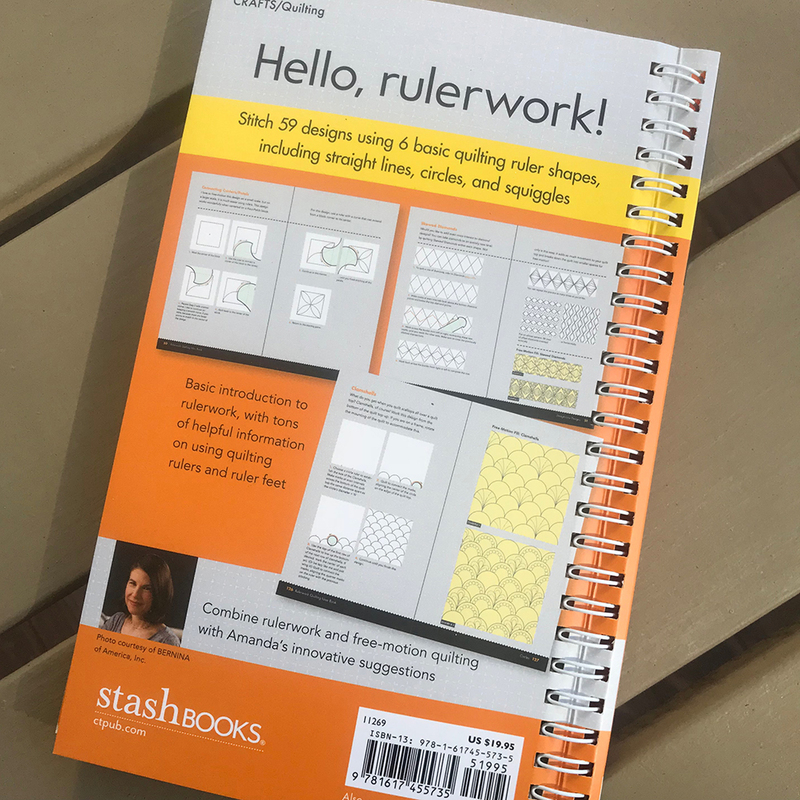 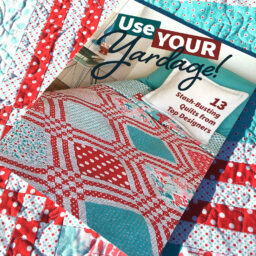 Quilting rulers have long been used by longarm quilters to make uniform shapes, but now, with the advent of the domestic ruler foot, domestic quilters can join in on the fun, too! 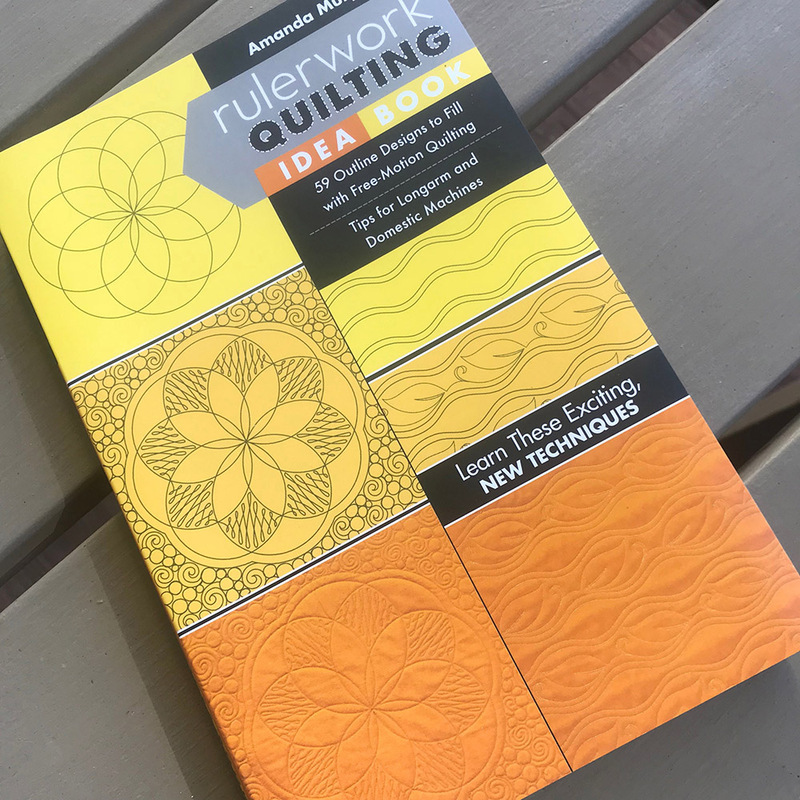 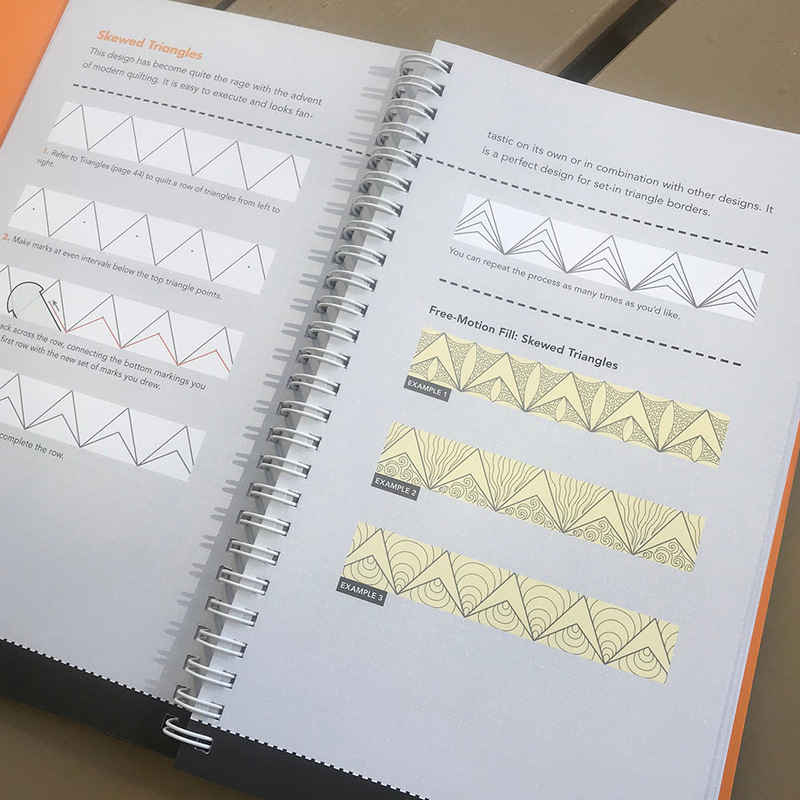 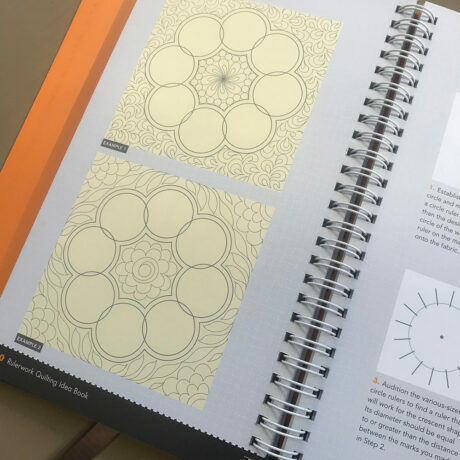 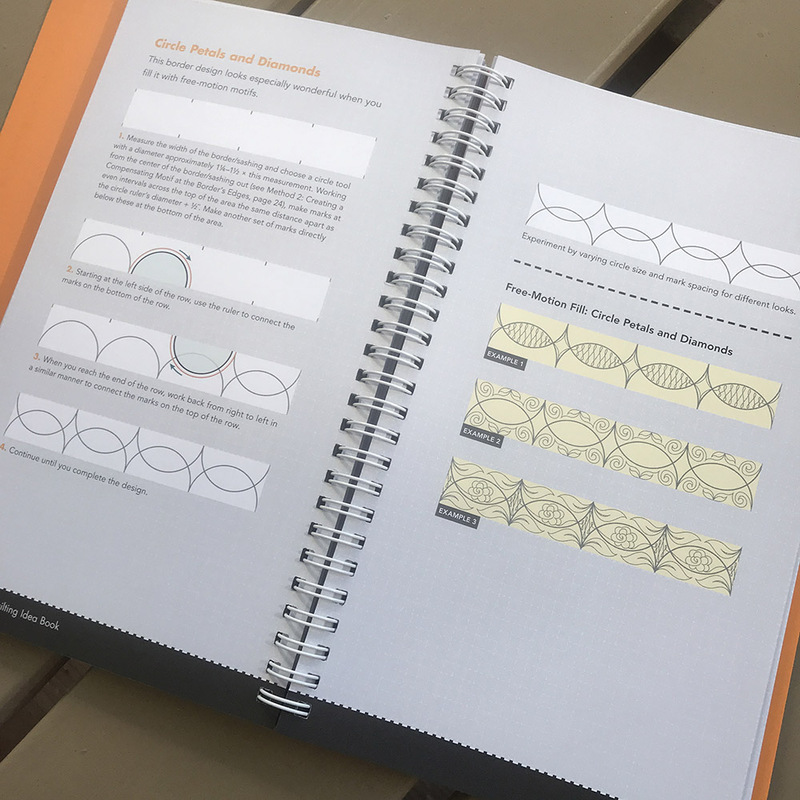 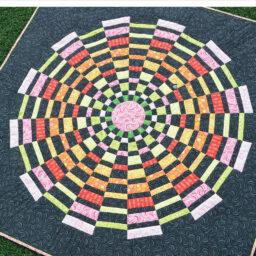 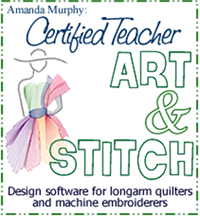 Amanda starts with how to use 6 basic shapes of machine quilting ruler to lay a foundation for your quilting, then moves on to executing 59 different designs. 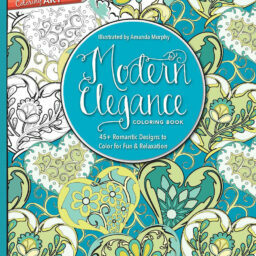 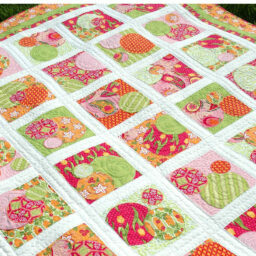 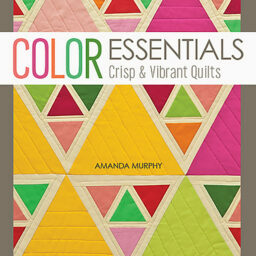 Finish up by following Amanda’s suggestions for filling in background space with free-motion quilting. 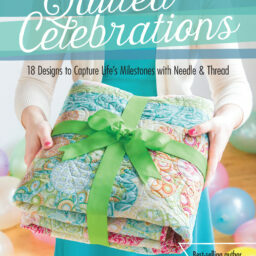 This book will come signed when shipped from this site unless otherwise requested.